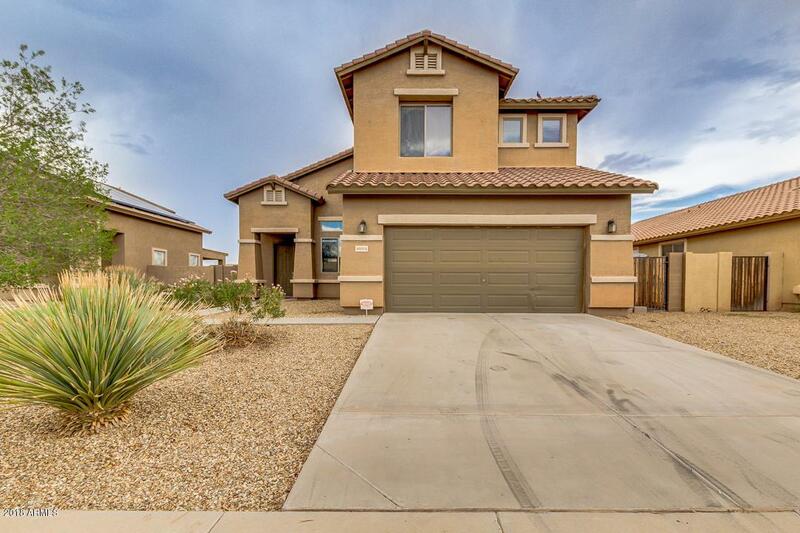 BRIGHT, FOUR BEDROOM, THREE BATH PLUS LOFT BEAUTIFUL HOME LOCATED IN PALO BREA SUBDIVISION. WELCOMING GRAND TWO STORY ENTRYWAY FILLED WITH NATURAL SUNLIGHT FLOWS BEAUTIFULLY INTO THE COMBINED FORMAL LIVING AND DINING ROOMS. CENTRALLY LOCATED ON THE MAIN FLOOR IS THE SPACIOUS GOURMET KITCHEN THAT OPENS TO THE GREAT ROOM AND FEATURES AN OVER-SIZED ISLAND AND AN ABUNDANCE OF CABINETRY. 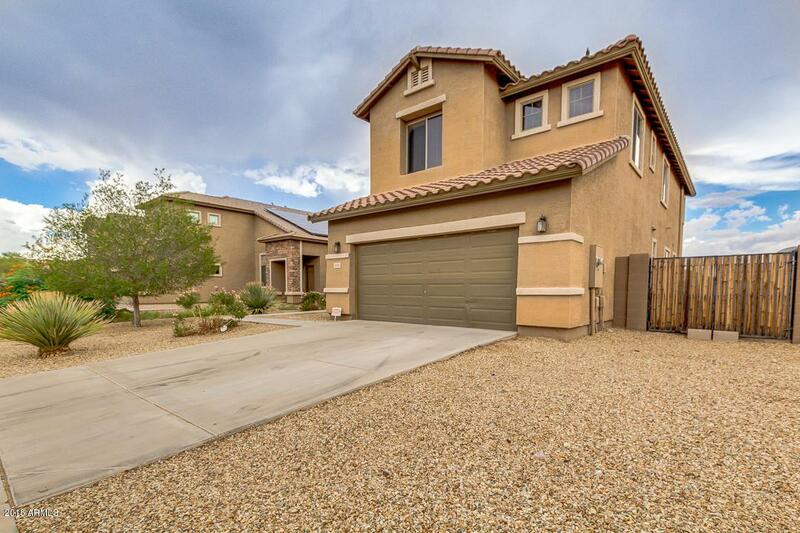 LOVELY MASTER SUITE LOCATED UPSTAIRS WITH CARPET FLOORING, FULL BATHROOM, DOUBLE SINKS AND GENEROUSLY SIZED WALK-IN CLOSET. 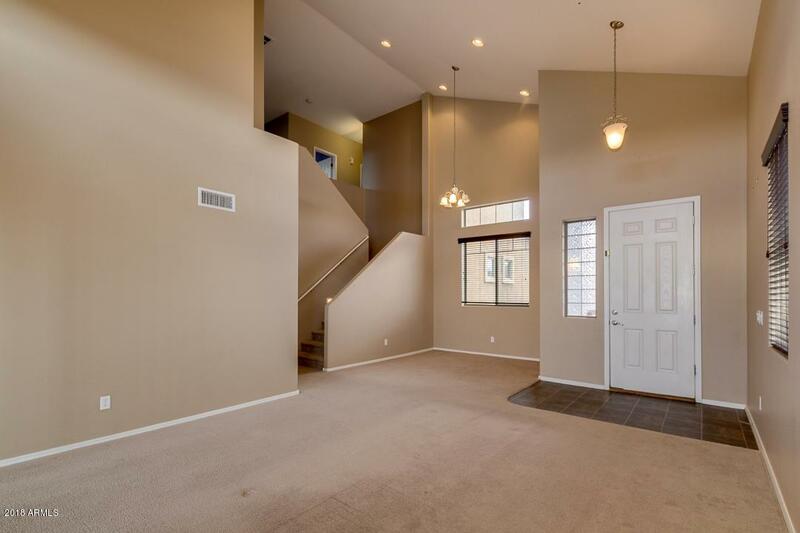 MANY UPGRADES THROUGHOUT INCLUDE: 9 FOOT CEILINGS, RECESSED LIGHTING, LARGE UPSTAIRS LOFT AND CONVENIENT LAUNDRY ROOM LOCATED OFF THE TWO-CAR GARAGE. 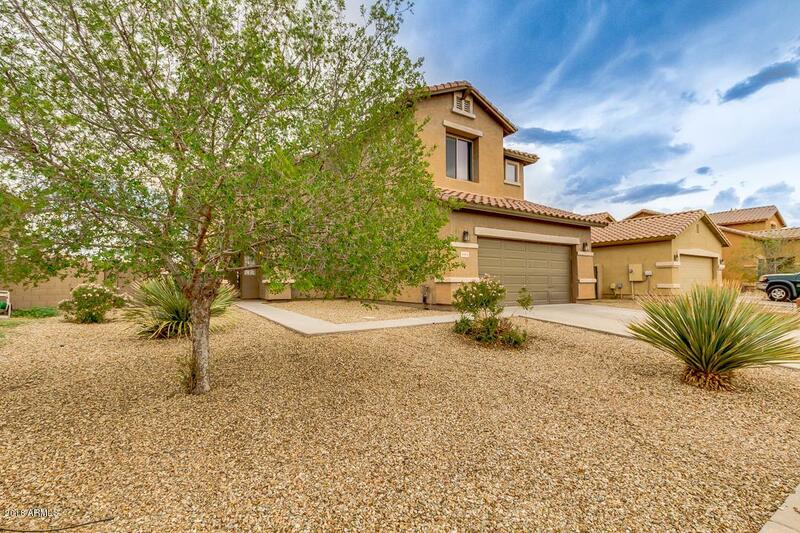 PRIVATE BACKYARD WITH DESERT LANDSCAPE, COVERED PATIO AREA AND BEAUTIFUL MOUNTAIN VIEWS.